This site, created by Andrew C. Sharp, is about Washington, D.C., baseball history — with an emphasis on the offbeat or less reported. It’s a work in progress. 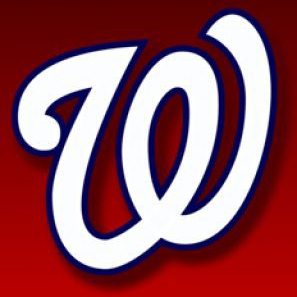 I hope to add posts on the 19th Century teams, the first Washington American League franchise (the Minnesota Twins since 1961), the expansion Washington Senators (the Texas Rangers since 1972) and the current Washington Nationals (the Montreal Expos through 2004). I am a retired daily newspaper journalist, mostly as an editor and editorial writer. I am a member of SABR, the Society for American Baseball Research and I chart minor league games for Baseball Info Solutions. And of course, I am a fan of Washington baseball, past and present. I welcome contributions from others who share my interest in the Nats. Email me at senators24@yahoo.com.